Kanye West‘s continued, persistent support for President Trump remains one of his most troubling aspects. No matter how many oversized, boxy costumes he dons with Lil Pump, seemingly because he doesn’t take himself too seriously, he’s still the guy who vehemently defends his choice to rock a Make America Great Again hat. “This represents good and America becoming whole again,” he wrote in the caption of a selfie posted on Sunday (September 30). The post came a day after Kanye — or perhaps just YE now — performed on Saturday Night Live and reportedly made further pro-Trump statements in the studio after the broadcast had ended (once again earning the praise of the president). Lana concluded her comment on a defeatist note: “Message sent with concern that will never be addressed.” And so far, Kanye hasn’t addressed it directly. His IG page most recently shows him devoting time to the Crenshaw Rams youth football team, which is nice. 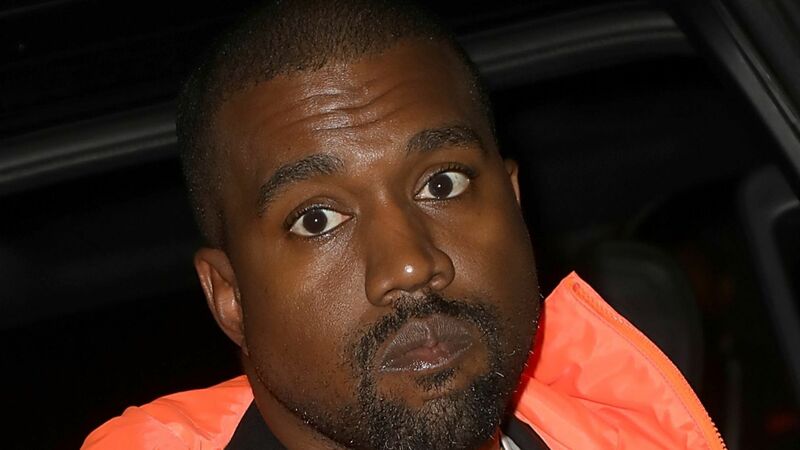 But there’s also no word on his apparently forthcoming album YANDHI, which was due to drop over the weekend to coincide with his spot on SNL. You can relive YE’s dizzyingly mad SNL performances of “I Love It” and “We Got Love” below.